Almost a year. That’s how long it’s been since I have actually clicked on a button to publish my thoughts publicly. A lot can happen in almost a year, including events that make you realise that sometimes fighting for the greater good in the public eye has to be put on hold to protect those you love. But my quietness on my beloved little blog does not mean that I have not still been trying to change the world, that happens regardless. Let me therefore, finally, share with you news that I’m so proud of I could burst. Here is the press release for the very exciting thing I have been doing, that all started exactly a year a go today when someone from Roald Dahl’s Marvellous Children’s Charity saw the ‘Happy’ video that the children and I made. A mother of a child with an ultra-rare genetic condition has teamed up with Roald Dahl’s Marvellous Children’s Charity, to help create a ground-breaking nursing position devoted to children with undiagnosed diseases. The new nurse will be based at the world-famous Great Ormond Street Children’s Hospital (GOSH) in London, where many children with ‘SWAN’ or Syndromes Without A Name are treated. It’s being announced to coincide with UNDIAGNOSED CHILDREN’S DAY on Friday 24th April 2015, a national annual event aimed at raising awareness of those young people whose condition is so rare, they don’t have names. Eight year old Dominic Blower’s condition is highly complex and he can spend months at a time in GOSH. His mum, Renata, needs to stay with him to help care for him. She’s since discovered that her two older children have the same undiagnosed condition, but a less severe version. It was Renata’s experiences when Dominic was a baby that started her one-woman campaign to make sure that no other families had to go through what she had. She realised that children with undiagnosed conditions like Dominic were missing out on a specialist nurse to oversee their care such as those assigned to known conditions such as diabetes or epilepsy. Renata has spent many years trying to raise awareness of the difficulties that families with undiagnosed children face, including meeting with the Children’s Minister Edward Timpson. 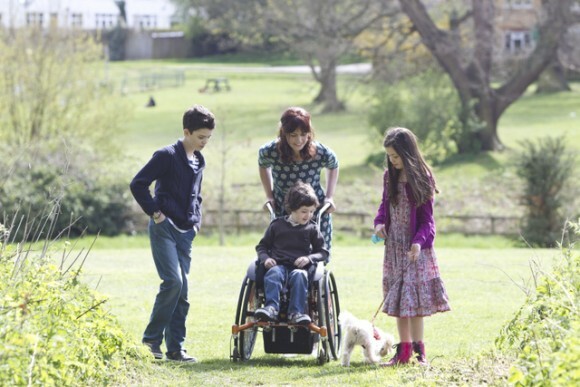 In 2014, Renata made a video featuring their family to mark Undiagnosed Children’s Day. When Roald Dahl Marvellous Children’s Charity left a Facebook comment on the video, she discovered the charity had already funded 50 specialist nurses for diagnosed children. She contacted them immediately. 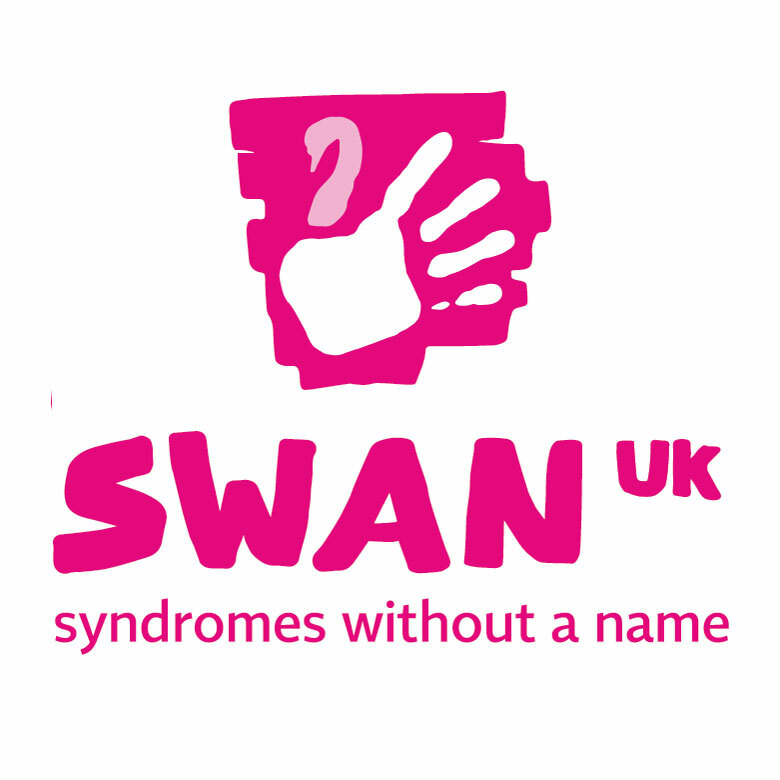 The Roald Dahl SWAN specialist nurse is thought to be the first of its kind in the world to specifically to support undiagnosed children. 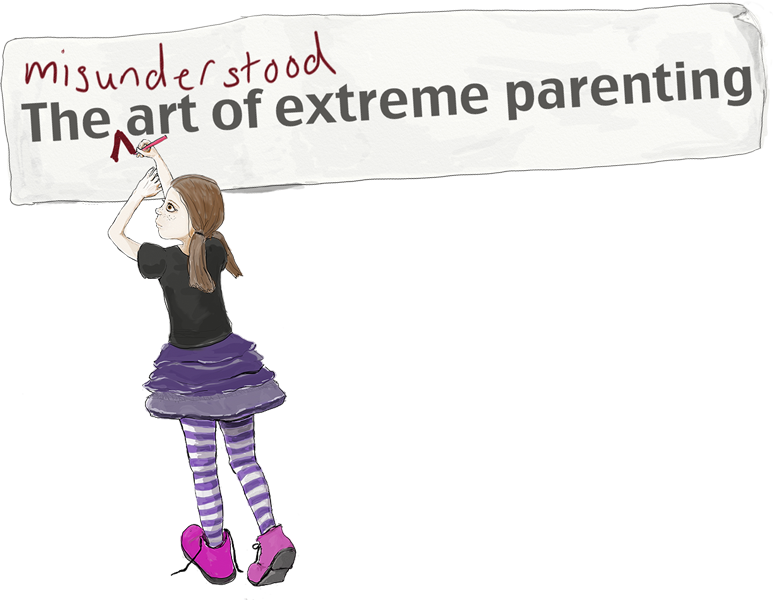 Renata said, “Having a specialist nurse available for advice, support and especially to help to co-ordinate care will make life much less traumatic for many, many children and families like mine. When Dominic was born, my whole world changed. He was in and out of hospital, often extremely unwell and no one could tell me why. Without a diagnosis, there is no prognosis, so I couldn’t dream of a future for my child because I didn’t know if he had one. 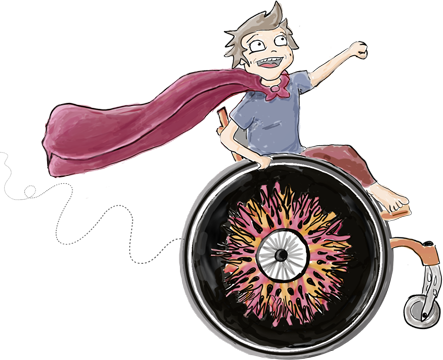 The new role will be created in collaboration with children and their families with the Centre for Outcomes and Experience Research into Children’s Health, Illness and Disability at Great Ormond Street Hospital over the next few months. It is hoped the new post will join the team by early next year. This new role has been funded by Roald Dahl’s Marvellous Children’s Charity and St James’s Place Foundation. I’ll be looking out for you on the news. Oh my god … Really ?!! This is amazing. Fabulous news! Brilliant news! Well done you! Miriam Ingram can we get this pumping out regularly through the day please? Congratulations and a huge high five to you! well done!!!! This is AMAZING!!! You are a superstar! Amazing – the power of a mother’s love. In awe of you. I could burst with excitement for you. I feel completely over awed and quite emotional. Having shared your journey from a distance since Dominic was a baby (? ), I never had any doubt that you had the ability to achieve great things. What an amazing achievement! This is the most wonderful news! Well done, you are amazing! That’s brilliant news! Well done you for doing something! Fantastic! I simply cannot believe how much the children have GROWN! Wonderful … Amazing … Well done! Fantastic news for all of us! Brilliant news!! will make such a difference to people’s lives. Let’s get them everywhere!! Fantastic and so deserved – congrats a tonne!! Seriously bloody well done, R!!! You are quite the inspiration…..
Amazing job Renata Blower. We are proud to know you. So awesome, well done Renata! Awesome!! Well done Renata, your efforts have paid off! The power of love and devotion are unstoppable. Renta you are an inspiration and example for us all! Huge hugs from across the pond. So amazing. Your so inspirational Renata. What wonderful news! Wow, looking at that picture I am struck by how very much each of the kids has grown! Elliot especially looks like he’s sprouted! This is amazing Renata! You and your story have provided me with so much hope for my daughters future! What a wonderful wonderful thing you’ve been able to create. *obviously scrub out ‘NOT’ in the above! Wow, that is very clever, and well done! You really are the most amazing mum. An enormous well done on this news. Great job Renata 😉 Hugs for all you are doing. Just saw it on telly! Well done Renata. What a fantastic achievement! Oh my gosh how wonderful!! And such a beautiful picture to go with it. Can’t believe how tall Elliot and Lilia are now!! !